RETRO KIMMER'S BLOG: LITTLE WOMEN COMING TO MASTERPIECE ON PBS! 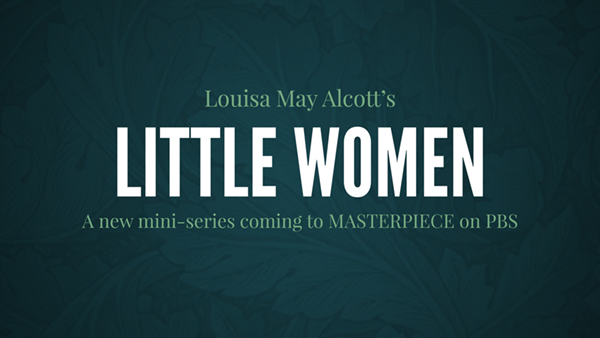 We are excited to announce that PBS and MASTERPIECE will team with Colin Callender’s Playground and the BBC for a television adaptation of Louisa May Alcott’s coming-of-age classic, Little Women. Read the latest on this new project!